let you know what's new on the site — content, questions in the Q&A section, jewelry hot-off-the-bench. 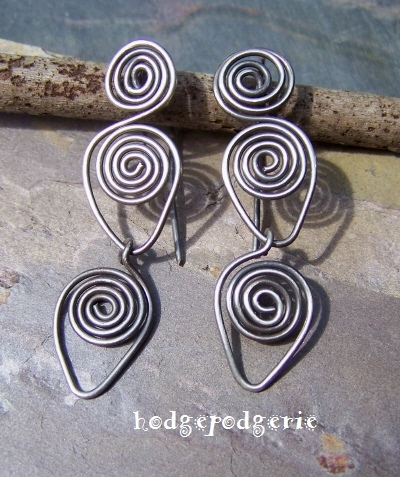 update you on new classes, events, jewelry shows and other interesting goings-on in the hodgepodgerie world. 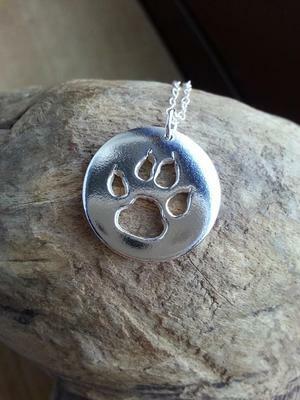 Check out my latest wire and metal jewelry class schedule and be part of a fun jewelry making class or workshop. Continue reading "Wire Jewelry Class Schedule"
Continue reading "All That Glitters"
Learn the basics of metal jewelry fabrication in this intensive week-long summer camp. Continue reading "Metalworks Jewelry Camp For Adults"
Learn to make a variety of fun, attractive earrings in this cold connect workshop. Continue reading "Earrings - Cold Connect"
Continue reading "Liver of Sulfa peeled off in spots"
Continue reading "Stabilizing bLacked silver"
Continue reading "LOS and ear wires"
I would like information on using Gosiba on an argentium & 22k gold piece. I want the argentium black and keep the gold bright and looking like 22k! 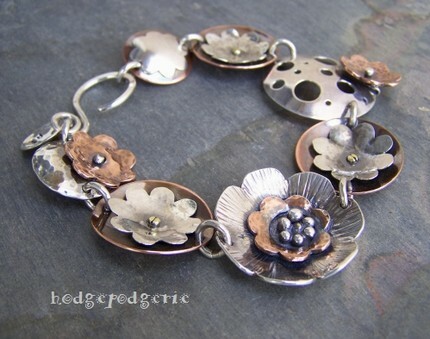 Continue reading "Metal Garden Bracelet Workshop"
Return from "Handcrafted Jewelry Blog" page to "hodgepodgerie Home" page.